a ska loving geek: i am weak. 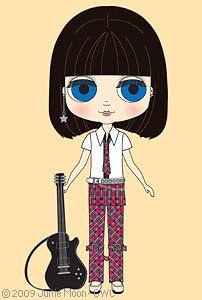 i have ordered a new blythe doll..
i couldnt not really.. i mean..black hair in a bob. with bangs. and punky? i just hope i can afford her and there isnt another Casual Affair debacle..i.e. not enough dolls for orders. speaking of CA, mine left hong kong monday so fingers are crossed for any day now! 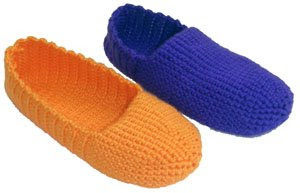 on a less weak note, how about some crochet slippers? I have ordered her also. 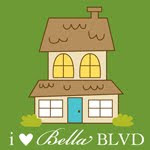 I just couldn't resist! She came at the perfect time, I was looking to get another doll but none were really calling out to me until I saw her... It's going to be a long wait!